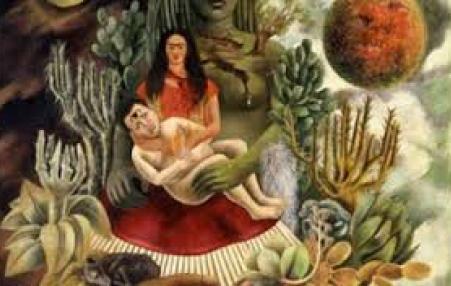 A look at a new and extensive retrospective of the outstanding Mexican artist’s work at New York’s Brooklyn Museum through more than 350 objects shows Kahlo’s political and artistic life in all of its complexities and contradictions. 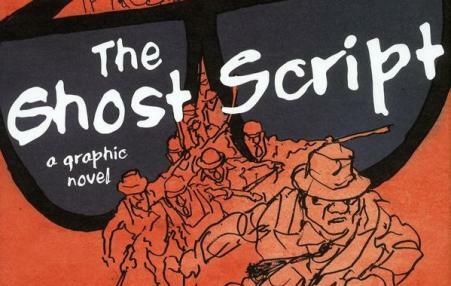 The Ghost Script: A Graphic Novel is the newly released final volume of a trilogy, and about as curious as anything from Feiffer’s pen, ever. 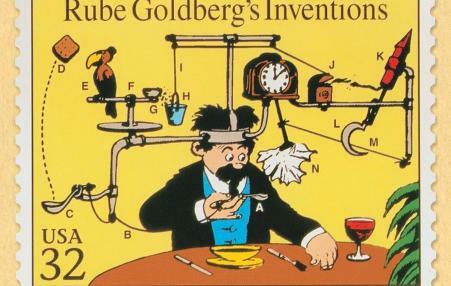 Rube Goldberg’s machines are unparalleled monuments to the analog era, the very last time in history when complex machines were simple enough for ordinary people to understand. 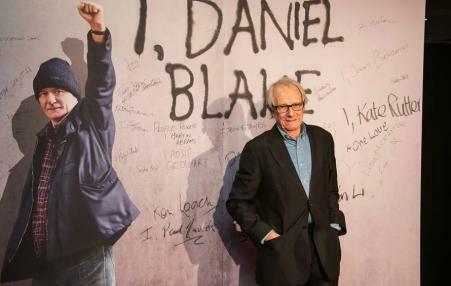 Filmmaker Ken Loach on populism, the gig economy, and the importance of transnational solidarity in his movies and beyond. The focus of the exhibit, Do Not Resist? 100 Years of Chicago Police Violence, curated by For the People Artists Collective, is on the past 100 years of police brutality in Chicago. In particular, we wanted to draw attention to the resistance that’s happened here. 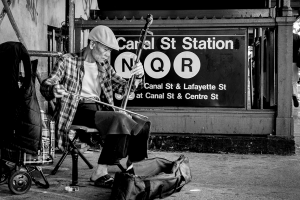 Expecting artists to work for free hands the reins of cultural production to ruling elites. 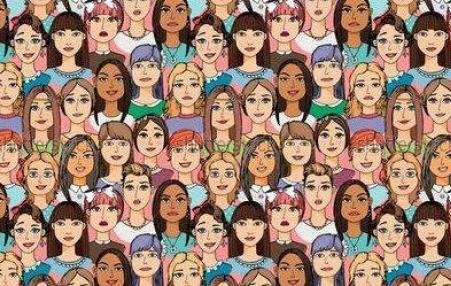 Artists, writers,musicians and similar occupations are under attack. Low pay and lack of health benefits for most are major problems. Can unions help make their lives better? The author gives a brief history of organizing in these fields.